Cave Story 3D (Nintendo 3DS, 2011) Complete Mint!! 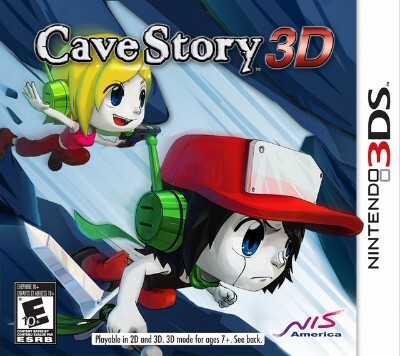 Cave Story 3D for Nintendo 3DS / Complete / Free Shipping! !